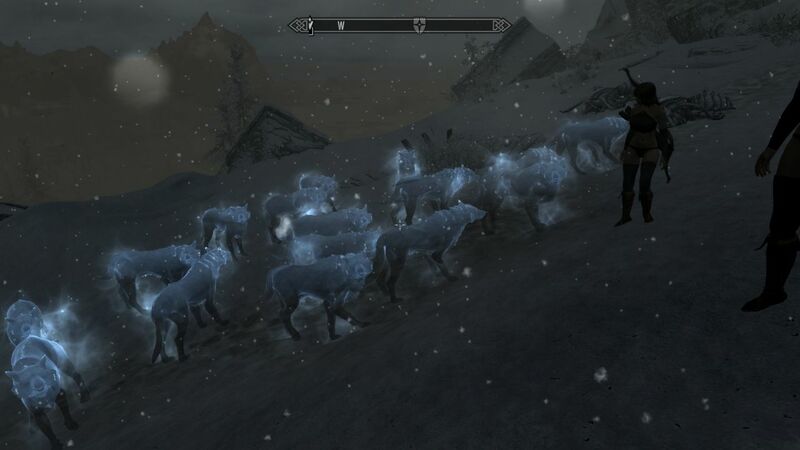 Skyrim Nexus, randomhobo45. 5 Jul 2012. 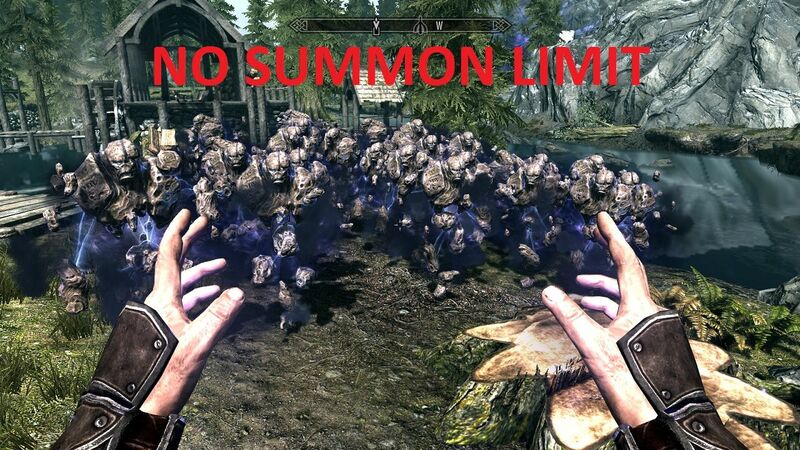 No Summon Limit. 5 Jul 2012 <http://www.nexusmods.com/skyrim/mods/19918>.